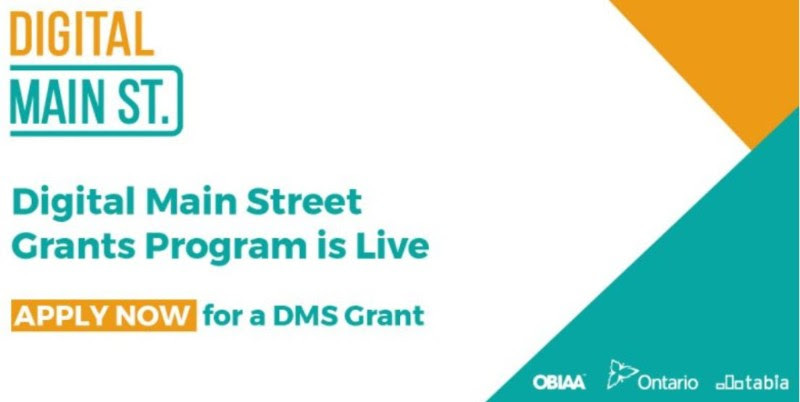 The new Digital Main Street – Digital Transformation grant funding to businesses in the amount of $2,500 to implement Digital Transformation within their business. 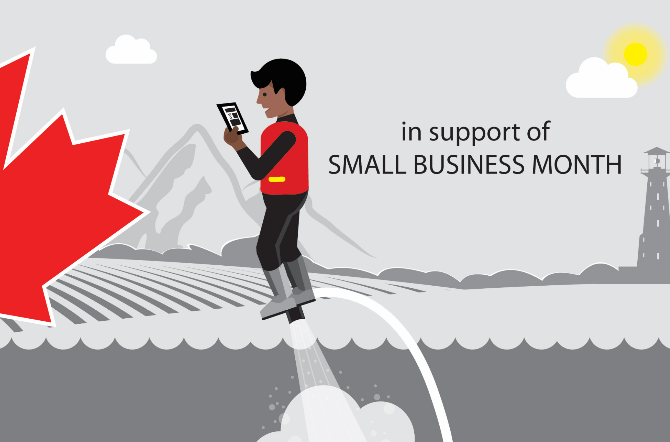 3 out of 4 small businesses in Canada feel terribly exposed to cyber threats. Are you one of them? Where do you stand on business security? There is still time this year to attend some in person or online training sessions to put yourself in position to finish the year off strong! Check out our full events page for a complete list of possible events and webinars across Ontario. 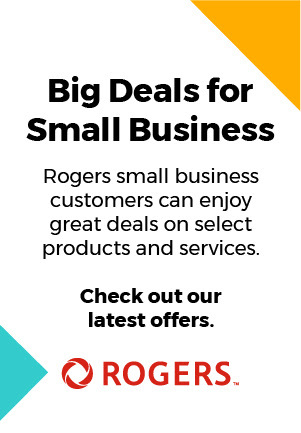 Join one of Rogers’ local Small Business Centre events and learn from Canada’s leading experts on Digital and Social Media Marketing to help you extend your customer reach and increase sales. You’ll also have the opportunity to network with other local businesses and get a chance to win a Samsung Galaxy S9. In our digital world, technology dominates our everyday lives. We need to humanize our digital practices and remember that everything we do is about people—our customers, our colleagues, our family and ourselves. At Rogers Talks, you’ll have the chance to interact with individuals who will inspire you to try new tools and adopt new perspectives to how you approach your life and your work. 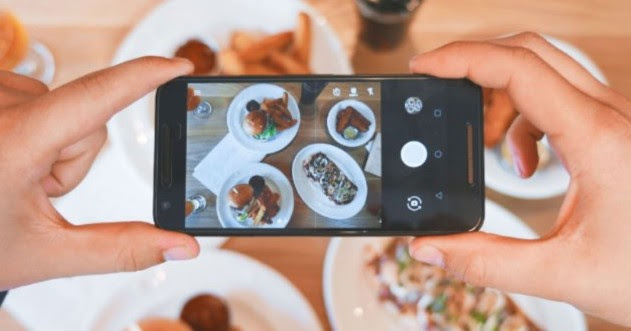 Join Digital Main Street and Bookmark for a live interactive session going over basic digital marketing tips and tricks, as well as trends to watch for the rest of year and into 2019. 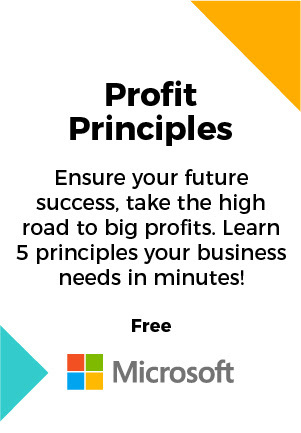 On October 25th, we will go live to answer your questions and go over some simple digital marketing tips that actually work. Have a random question you have been looking for an answer for? Come and join us. Want to know what the rest of the year and 2019 has in store? Come and join us.